Kenpo Tactical Systems is a program developed Specifically for Teens and Adults who want to Improve their Confidence, get fit while learning some Practical Self Defence and having fun at the same time, the program allows students to meet new people and share their experience with others while learning valuable Skills that allow them to walk the streets with Confidence. Aligned with the Junior Program allows both adults and teens and kids to train and progress as a family. Why would you consider training in our programs? 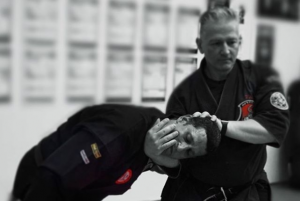 Kenpo Tactical Systems teaches you how to protect yourself, We teach real self-defence skills from day one, The confidence you gain from learning self-defence gives you the confidence to handle difficult situations. The System has been developed to keep the techniques simple to achieve maximum Absorption with techniques that don’t take years to master. 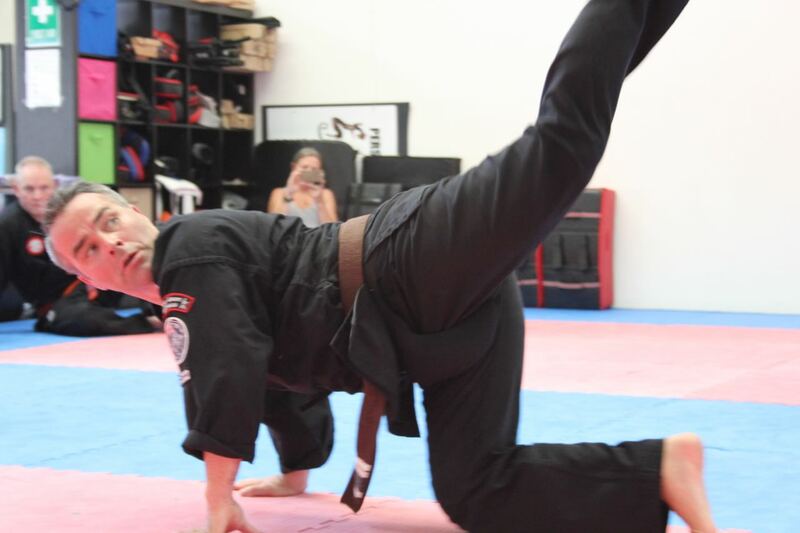 Kenpo Tactical Systems is Tailored to suit the individual. This guarantees each person succeeds. 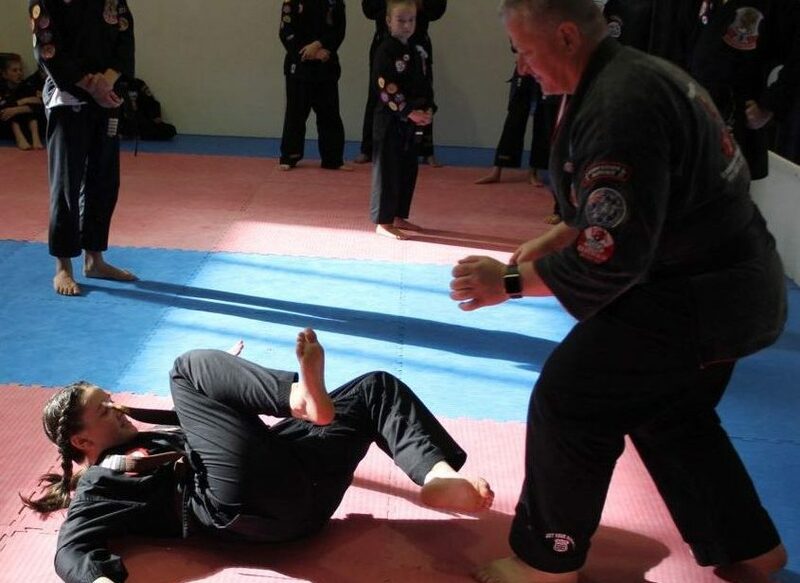 No experience is required to start in Kenpo Tactical as we cover all the basics from the ground up. We create an environment that is warm, friendly, caring, challenging and fun. 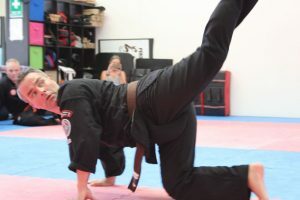 All Instructors in the program are Policed Checked before appointment. All Instructors are Working with Children Checked and Level 2 First aid Qualified. All our Instructors are certified to teach the Tactical Systems Program under Personal Self Defence Instruction. Tactical Systems can be used as a stepping stone into other programs or utilised on its own. 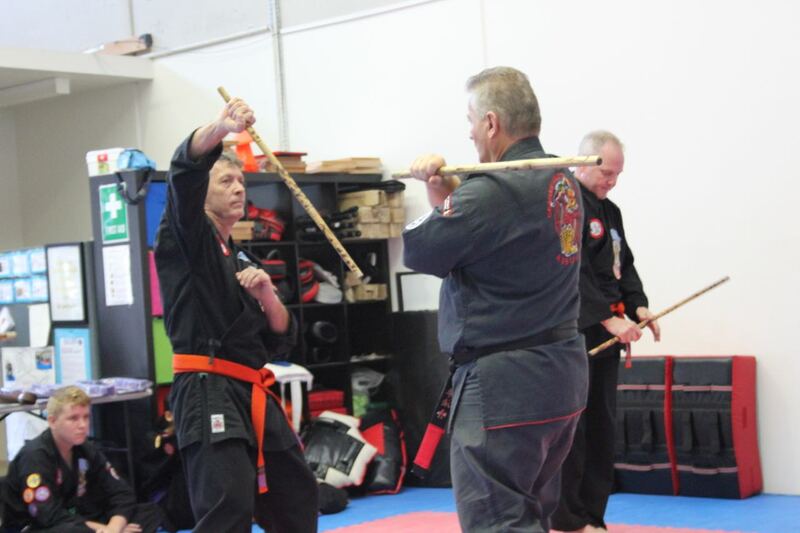 Contact Sensei Peter Tas on 0438 946-781 to discuss your requirements.